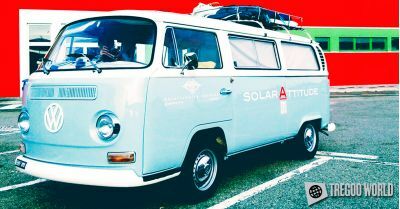 The experience of the camper is even more free with Tregoo Solar Panels. 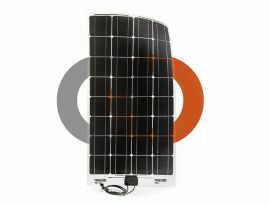 Thanks to its solar power you can stand quietly enjoying all the comfort you need. 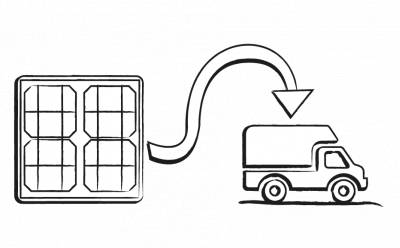 You can watch TV and listen to music in the cool of the air conditioning finally forgetting the worry of draining the batteries of your RV. Energy in full respect of the environment and without any noise of the old gasoline power generators. 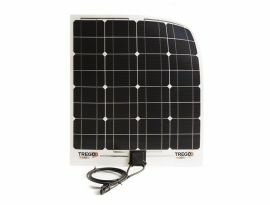 Tregoo offers a line of small and light solar panels suited to meet the energy needs of all campers. 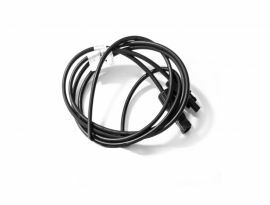 Caravan and camper will be equipped with the best devices without sacrificing anything . 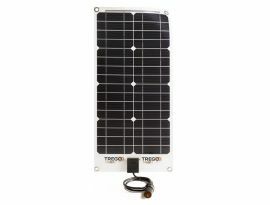 From indoor to outdoor Tregoo solar panels give the energy you need to live your RV trip with all the comforts of a Motorhome. 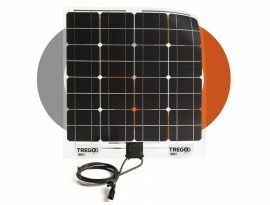 Tregoo Solar Panels offer you the opportunity to escape from the routine and travel with your Camper with the maximun energy independence. Imagine how nice it would be drive the Camper on the streets along the beach and get to the top of the cliff just in time for the sunset. Stop the camper and take a long break to watch the sun going down on the horizon. A wonderful moment to be lived in complete relax and comfort of the music and air conditioning. 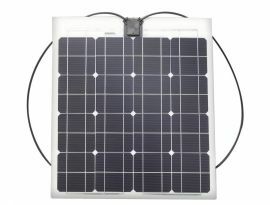 All without reducing the batteries charge of the Camper. 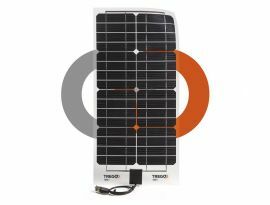 Don’t miss this opportunity, try Tregoo Solar Panels designed for Caravans and Campers. 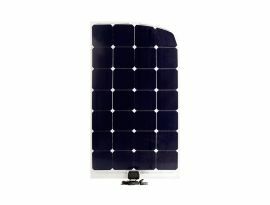 How to fix the solar panels: which adhesive tape do I have to use?